Who doesn’t want a dazzling white smile? Thanks to teeth whitening treatments, just about anyone can get that exact look. However, many people often hesitate to get this type of treatment. 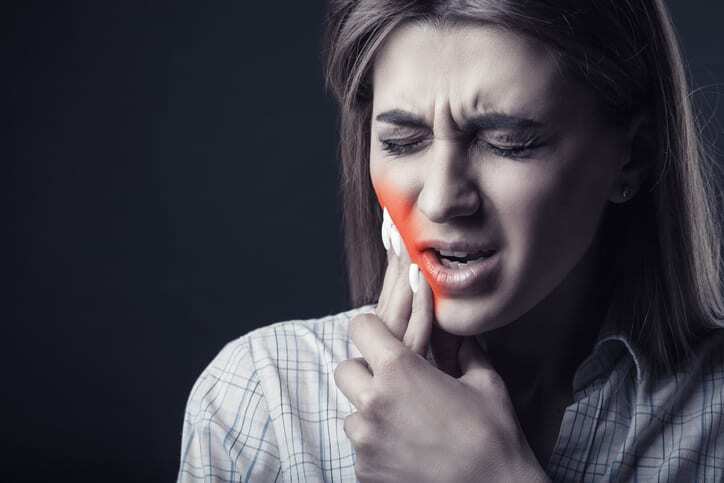 Some patients fear that they’ll face side effects that they’ve heard about from others, like tooth sensitivity. 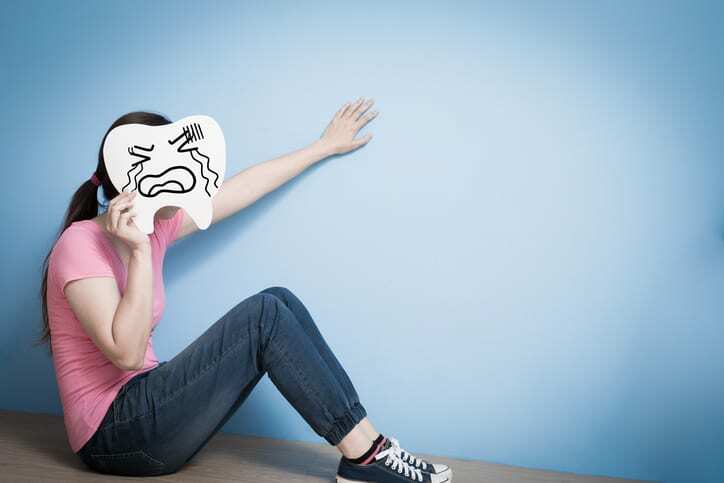 If the idea of teeth whitening and tooth sensitivity makes you uncomfortable, we understand. Our dentist, Dale Probst, has some information that may help. Will my teeth become sensitive after a whitening treatment? Some people may experience a level of sensitivity following one of these treatments. Since the solution strips away old stains and discolorations, it’s easy to understand why this may happen. After all, it’s changing the surface of your tooth enamel. Are professional treatments safer than at-home products? Absolutely. Dentists use thoroughly-tested teeth whitening solutions. If you stick with at-home treatments, you could be placing your teeth at risk for future sensitivity issues. Store-bought treatments may be designed to give you faster results. They’re also designed for mass market use. Your dentist, on the other hand, already knows if you have a tooth sensitivity issue. You’ll get personalized treatment and recommendations to lessen any discomfort following your treatment. What can I do to treat my teeth following a whitening procedure? There are many things you can do to combat the tooth sensitivity you may experience after a whitening treatment. After getting your teeth whitened, avoid getting it done again for some time (and avoid teeth whitening products). Next, use a toothpaste that’s designed for sensitive teeth. These products are designed to help decrease any pain you’re feeling. Finally, try chewing some ADA-approved gum. The extra saliva will help reduce sensitivity. If you’re interested in getting professional teeth whitening treatments, call Dale Probst. 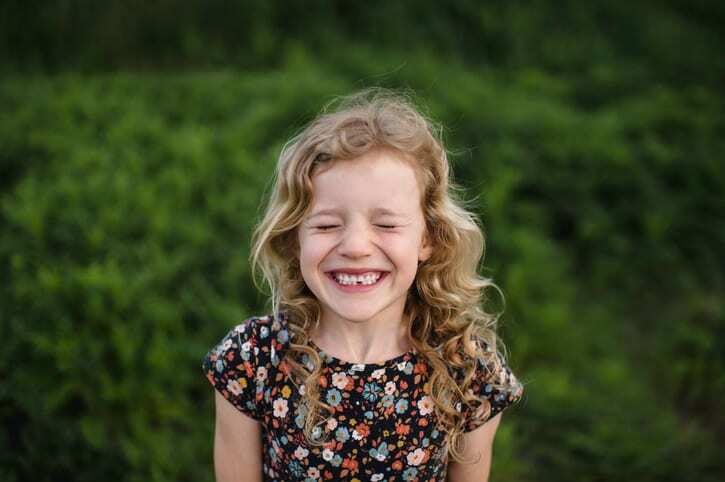 As your local family and cosmetic dentist in James Island, SC, we’ll help you smile brightly, confidently, and comfortably. The process has a high success rate – Dental implants have been proven to work. In fact, this option has one of the more impressive track records as compared to other dental replacement options. However, it’s always best to consult a dentist before making your final decision. It helps improve bone and facial features – These implants help patients maintain their facial features while reducing bone deterioration. In addition, implants can help patients regain the integrity of their jawbone structure since the burden is taken off your remaining teeth. Implants make eating and speaking easier – Eating and speaking can be hard when you’re missing teeth. However, with implants, you can go back to enjoying these everyday tasks – and enjoying your life. 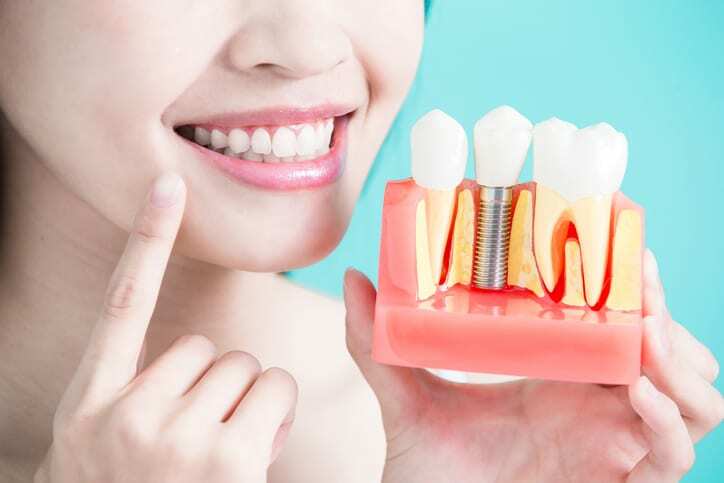 They provide an easy fit with an easy, natural look – Dental implants fit comfortably inside your mouth since they’re designed to look and function just like your natural teeth. Plus, they’re made to feel like your natural teeth. 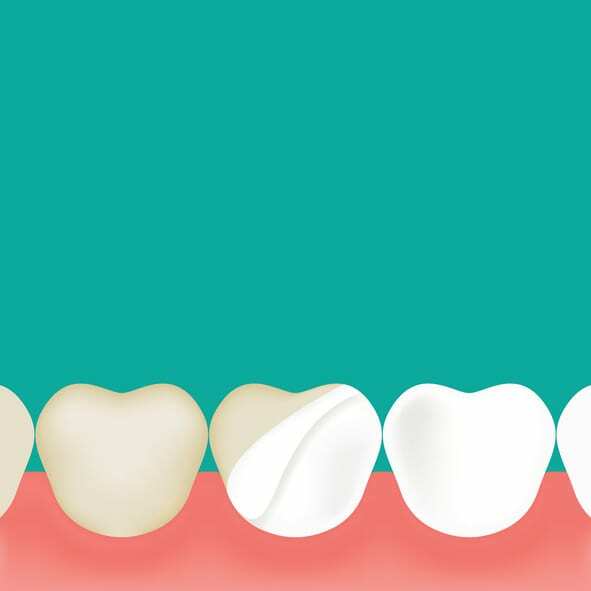 These are some of the main reasons why implants are a true win-win for many dental patients. They are sturdy and long-lasting – With proper care and maintenance, dental implants can last for a considerable amount of time. 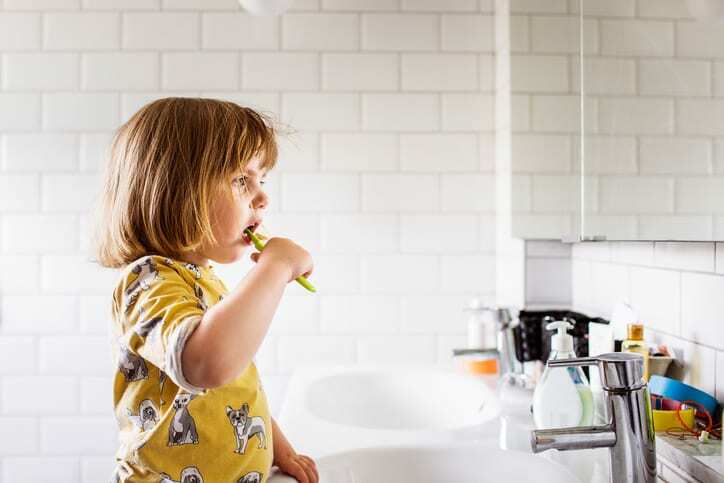 Of course, you still need to practice good oral hygiene for the health of your mouth and gum. Are you wondering if dental implants are a good option to you? 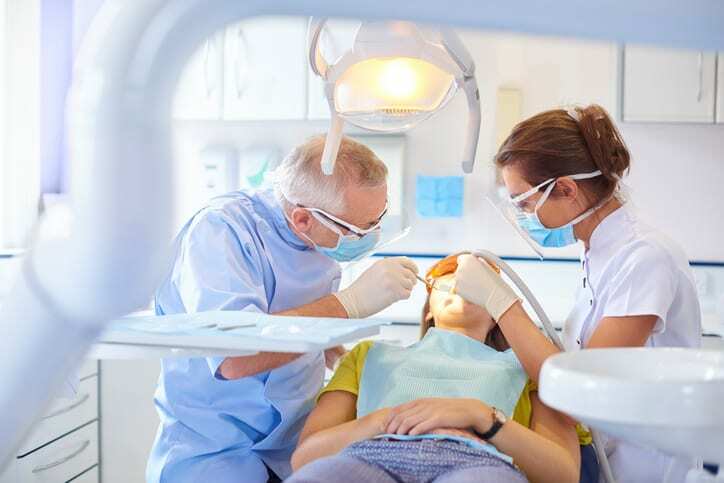 A James Island and Charleston dentist can tell you if you’re a candidate. Schedule an appointment with Dale Probst, DMD. 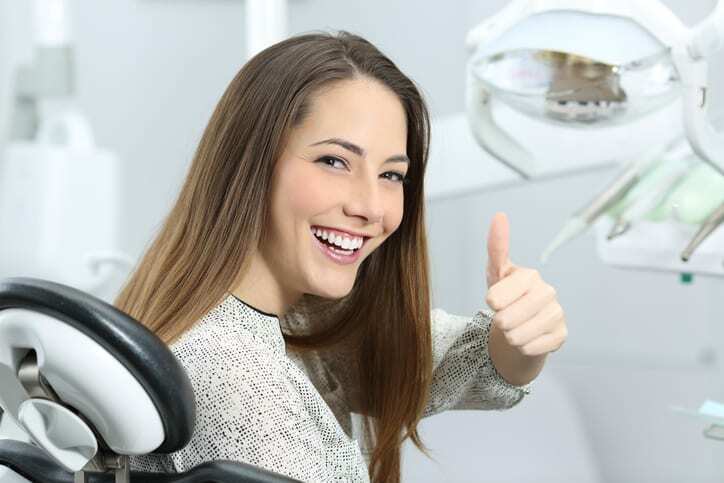 We’ll perform an examination and let you know if this type of cosmetic dentistry is right for you.